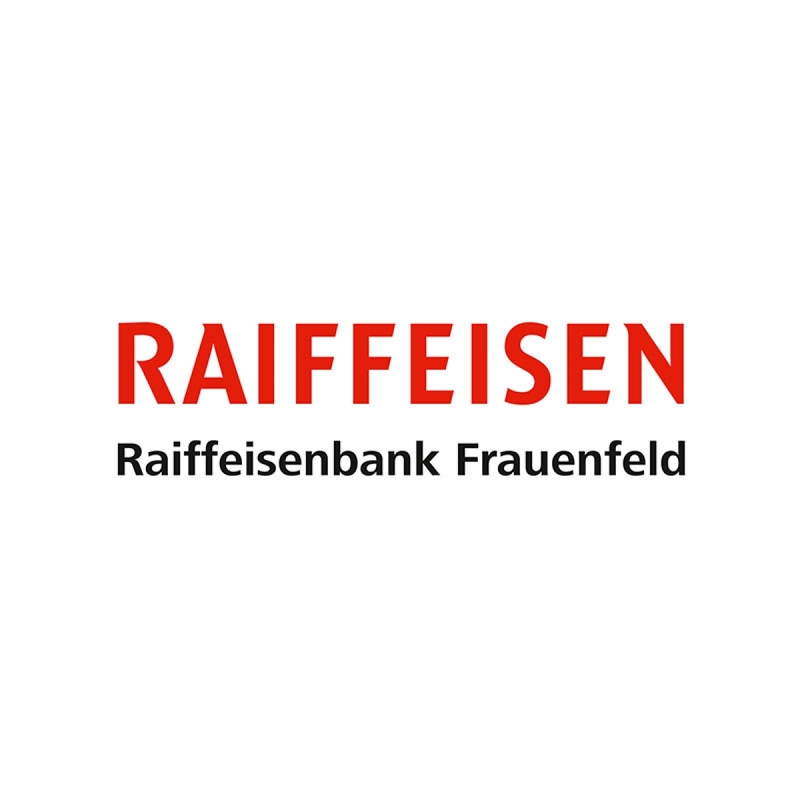 Raiffeisenbank Frauenfeld is new bronze partner of SWISS OPEN. The new partner has signed a three year contract. "Dance sport is not one of the sport disciplines that are automatically in the spotlight," says Reto Inauen, chairman of the bank management of Raiffeisenbank Frauenfeld. "With our commitment to the SWISS OPEN, we value the dedicated, voluntary and sustainable work of the Teen Dance Club Frauenfeld."